I love being creative and I love it even more when I get to share and learn from others! One of the aspects of Stampin’ Up I enjoy so most is the gatherings with other demonstrators, be that with my upline, my team, or at conventions. I’ve been with Stampin Up for just over two years and have been to three conventions! I just jump at the chance to go!! The fun, the swaps, the vibe and, of course, the prize patrol, are just a high I can’t resist! I’ve been to a North American convention in Salt Lake City, Utah, and even got to visit home office!! At the local level, we came together in Edmonton, Alberta, last November, and I’m pumped to share I’m headed off to Vancouver in early November to spend a day learning, loving and doing Stampin Up fun! We are the first to see the new Occasions catalogue for 2017 at that convention! But most of all, I love getting to know others that share my passion for paper crafting, stamping, memory keeping and just being creative! So why should you join Stampin’ Up, and specifically my team, the Stampin Stars? 20% discount on product, and grows with you! International Facebook groups with over 10 000 demonstrators and endless idea sharing! Free product, rewards and trips! Stampin’ Success bi-monthly magazine, only for demonstrators! The starter kit is also a great deal! For only $135, you get to pick $165 worth of product of your choice!! 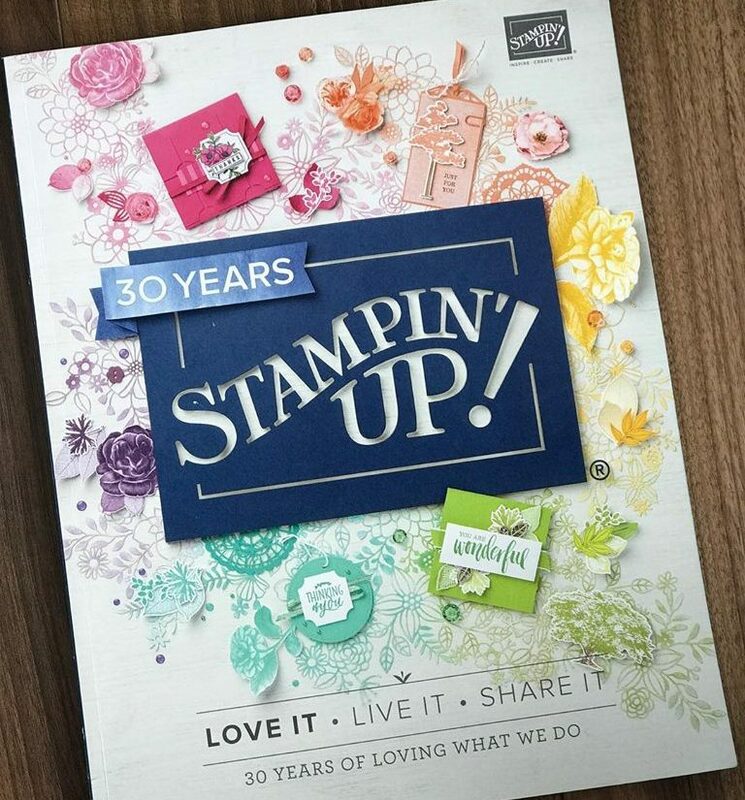 From hobby demonstrators who only want the discount, to those of you that want to grow a business and share your talents and gifts with others, our team and Stampin Up has something for you! Would love to see you at my next team meeting on November 17th, in person, or virtually! Click here to join my team of Stampin Stars! This is me at the home office in Salt Lake City, Utah! !